PARTS of Gildersome have been brought to a standstill following a crash on the M62. 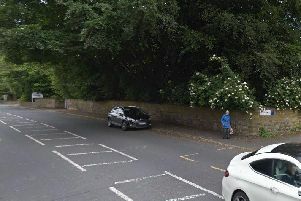 The motorway was closed at junction 27 at its exit to the M621 this morning (Tuesday) after a young female driver left the carriageway and crashed into a tree. Police say the incident happened at 6.45am. Diversions are in place, though motorists have been warned of delays. Anyone who witnessed the incident is asked to contact the major collision enquiries team on 01924 293047.